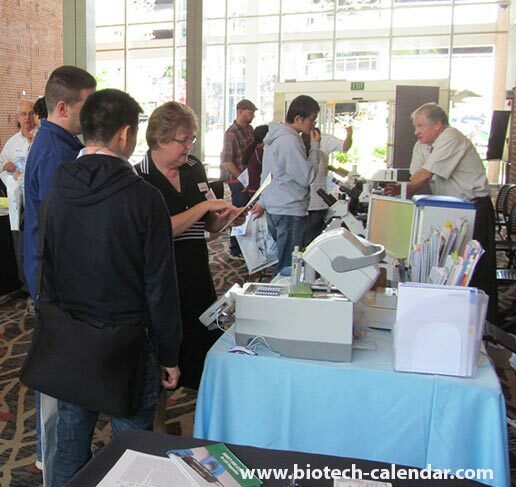 We invite you to attend the 16th Annual BioResearch Product Faire™ Event at the University of Georgia, Athens on March 4, 2015 from 10:00 a.m.-2:30 p.m.
At the Biotechnology Vendor Showcase™ Event, researchers, lab managers, PI's, professors, purchasing agents, post docs, grad students and other lab staff are able to meet face-to-face with sales reps from a wide variety of companies to learn about the supplies and services these companies offer. 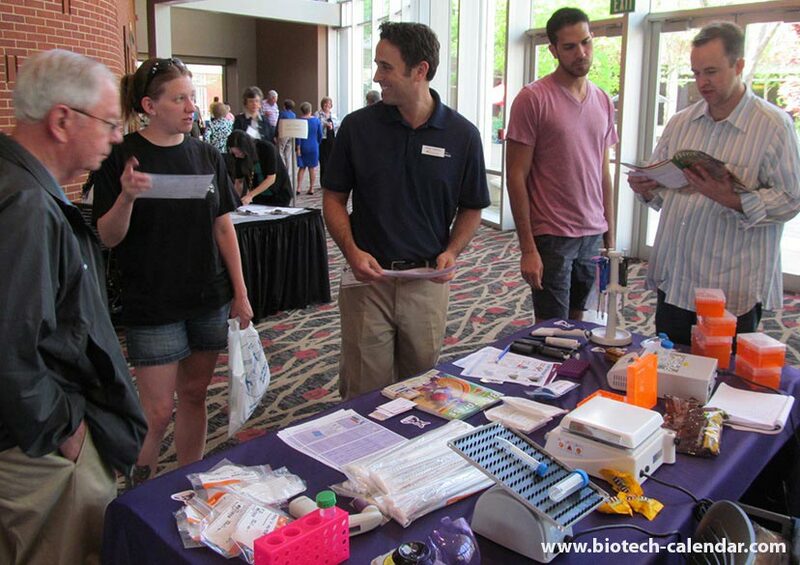 These lab supply vendors from around the country bring their lab equipment to campus to make it convenient for you, the researchers, to see what new supplies are available and find products that will help with your research. 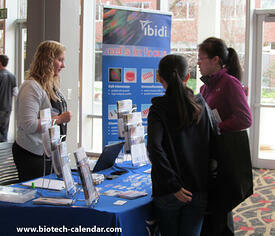 Learn about new lab supplies and technologies that are available to enhance lab research. Discover new companies that have supplies that will benefit your lab work, or have supplies you never knew you needed but that will come in handy in the future. Network with lab supply companies offering a variety of research and sales jobs to find one that you are well suited for. Enjoy a complimentary lunch buffet laden with pizzas, sandwiches, veggies, and drinks while you interact with your friends, coworkers, and fellow researchers. Obtain a new #ScienceNinja t-shirt, enter for a chance to win an iPad Mini, and collect samples and giveaway items from different companies. Pre-register for the event to save yourself time at the door on Wednesday. Visit the link below for more information, and to register. 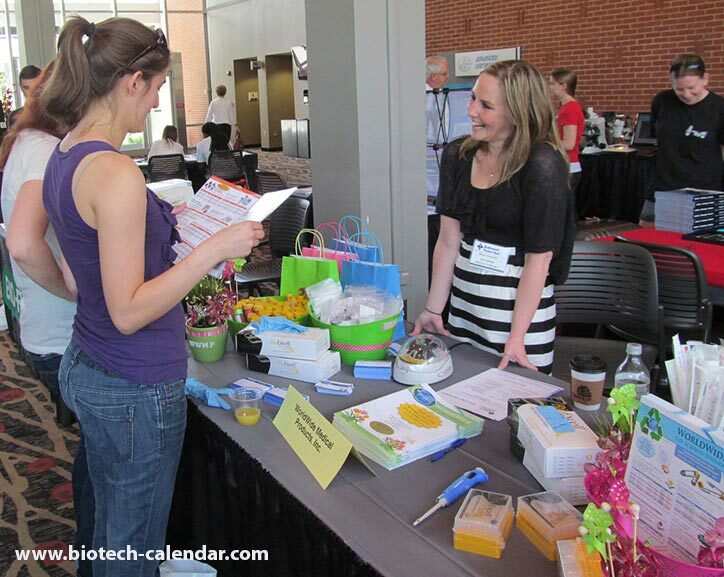 Exhibit at the 16th Annual BioResearch Product Faire™ Event at the University of Georgia, Athens on March 4, 2015.